Develop tools to aid the selection of species mixtures for pastures and the distribution of pasture types across a farm. 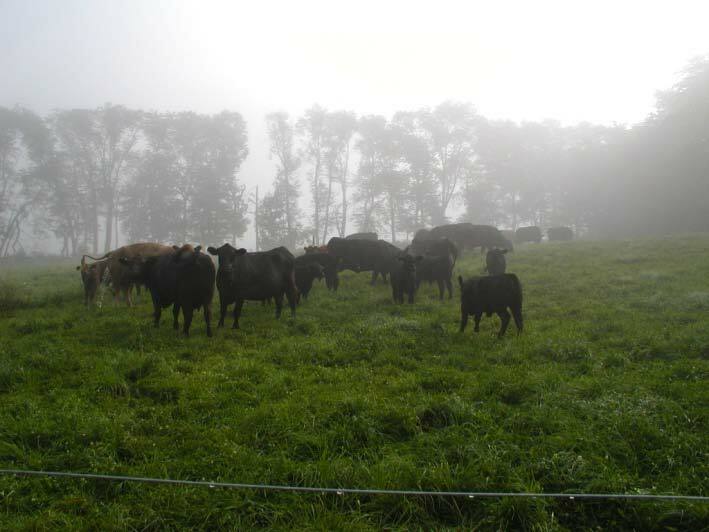 Identify new grazing management and supplementation strategies that complement grazing preferences of dairy cattle on mixed- species cool-season pastures. Identify management systems that minimize net greenhouse gas emissions in forage, grassland, and energy crop systems. Determine optimal management and environmental outcomes of perennial and annual bioenergy cropping systems.